As the cost of academic journals continues to rise, institutions and individual scholars are increasingly at risk of losing access to leading research. Time is running out to break this dangerous cycle. This white paper brings together key literature and insights from 5 expert open access (OA) advocates to survey the journal publishing landscape and explore ways research can affordably be made OA. 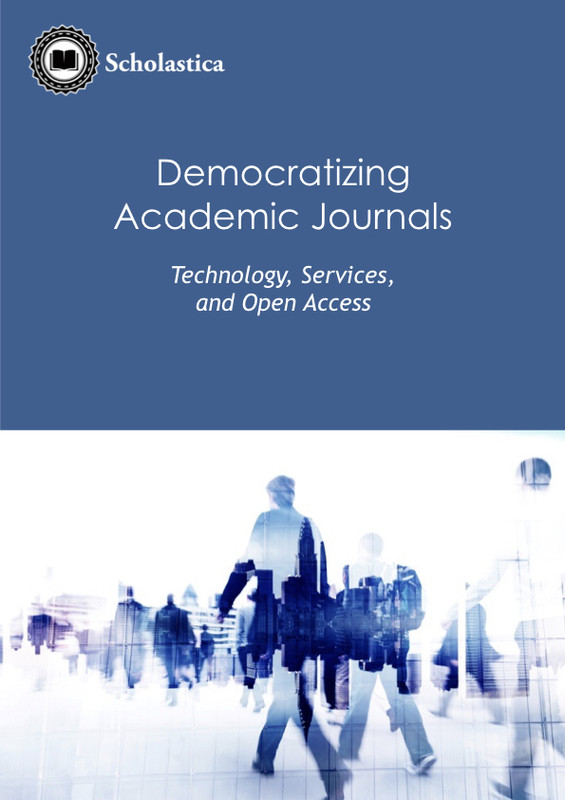 The paper argues the keys to an OA future are: decentralization of the journal market, online-only publishing, and democratization of article production via services. "We must remember that OA is an outcome for a research object, and not a business model (and therefore can be supported by any appropriate model). And, we need to move to business models by design, and not by necessity."